Nations Press feature Using Potato you can Light a Room for a month, Learn How!! 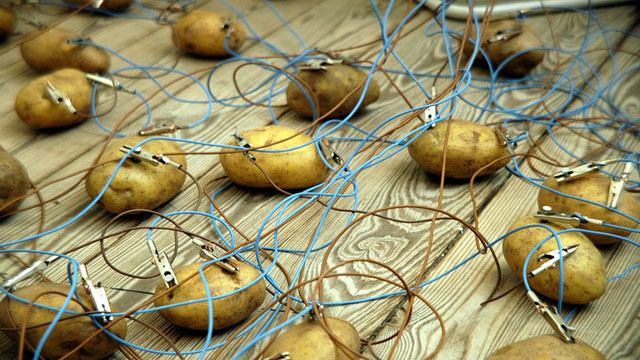 Using Potato you can Light a Room for a month, Learn How!! 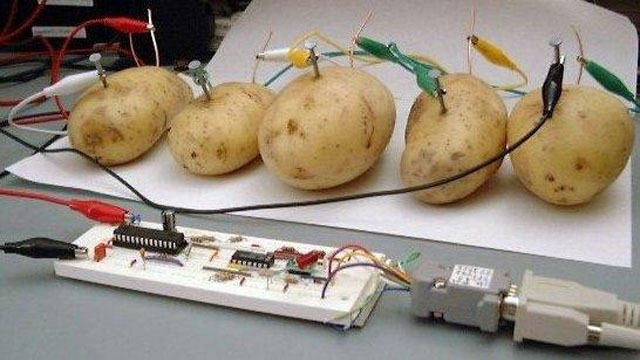 Researchers revealed that Potatoes which is cooked within 8 minutes, can create a battery that produces 10 times more power than raw. How? Potatoes can grow almost everywhere, including tropical and subtropical climate. To learn more, watch the video below and be amazed.